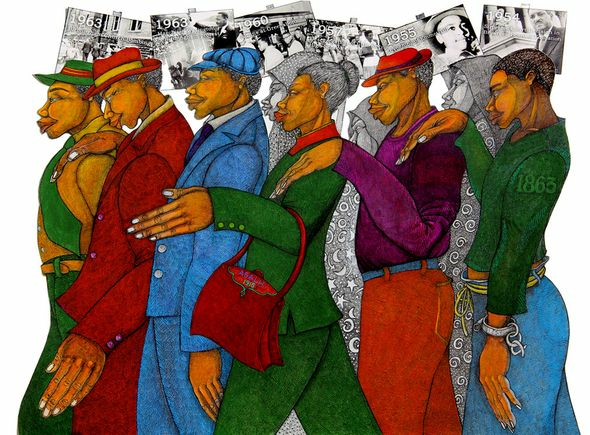 Charles Bibbs Hand Signed and Numbered Limited Edition Giclee:"Marching in the Spirit"
Edition Size: Limited to 485 total editions. Medium / Editions: Giclee on Paper and Canvas with Remarqe Editions available. Coa Included.